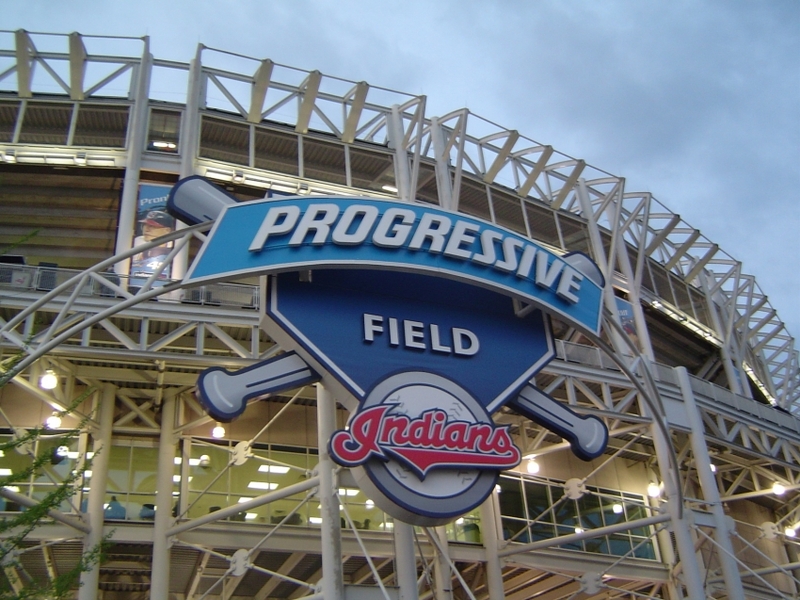 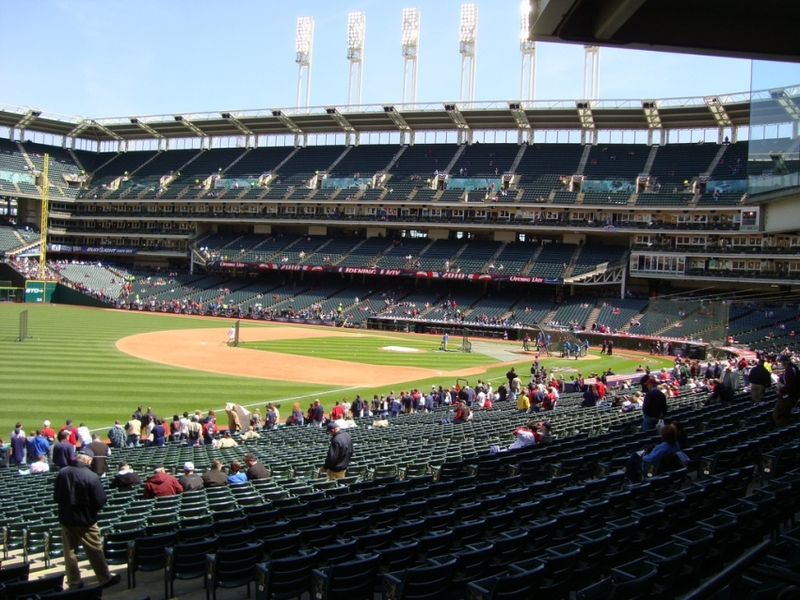 Progressive Field (formerly known as Jacobs Field) is a fantastic facility created explicitly for baseball. 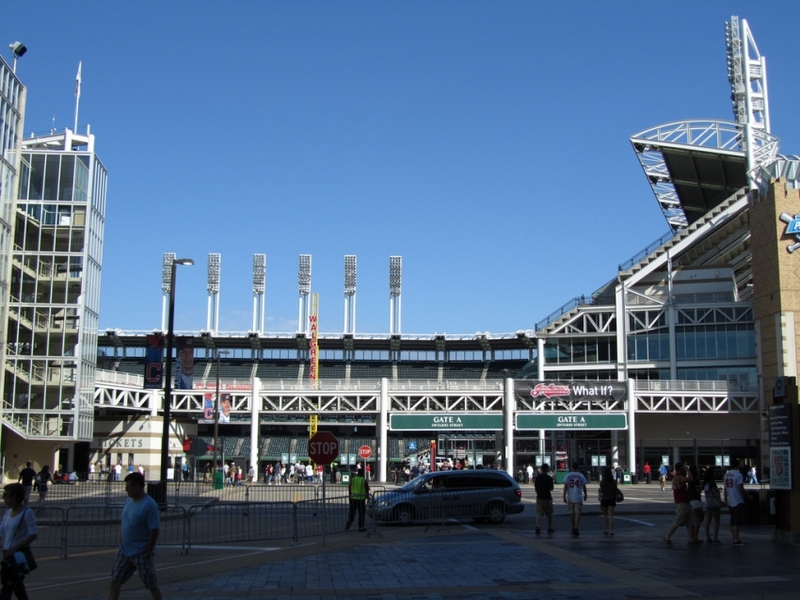 It has become one of the well known landmarks of the city. 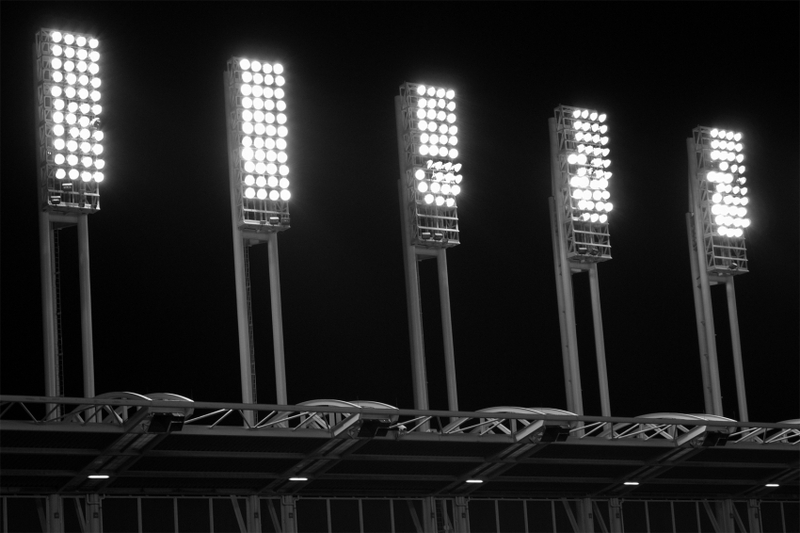 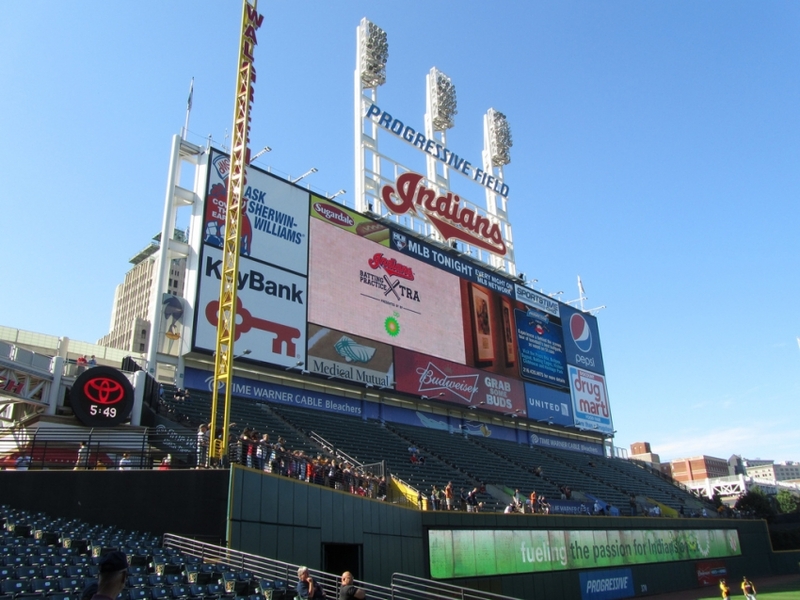 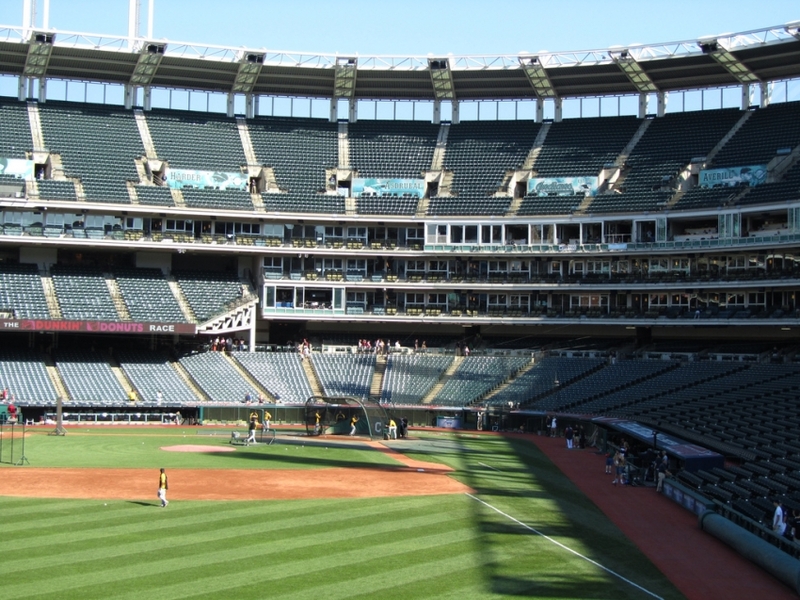 With 122 suites and a seating capacity of 43,545, it is a great home for all of Clevelend's baseball heroes. 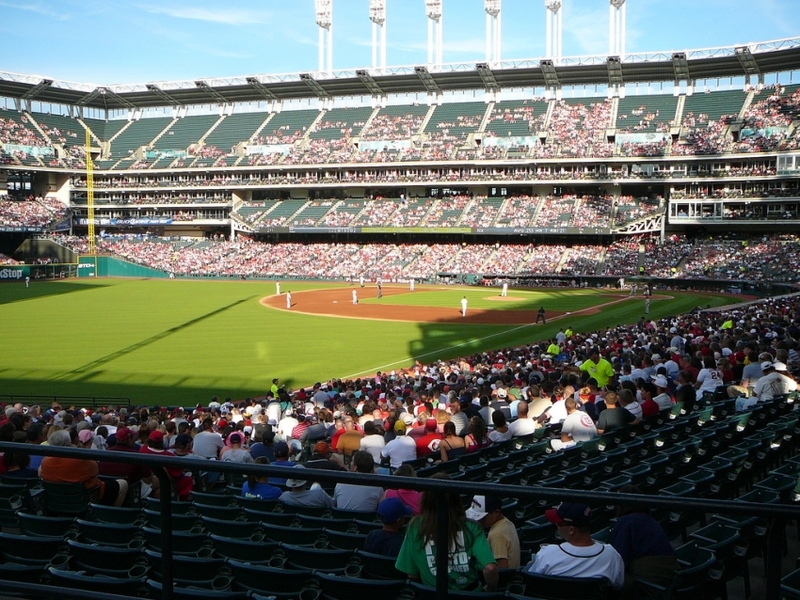 Progressive Field is a very unique venue for holding events such as a meeting or a large-scale celebration. 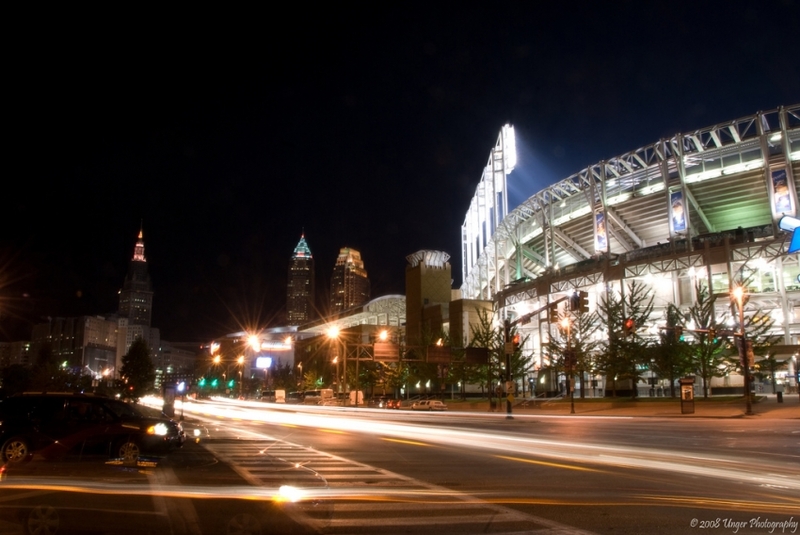 Gourmet catering is also offered and the meeting rooms are very well-equipped, as are the banquet facilities.